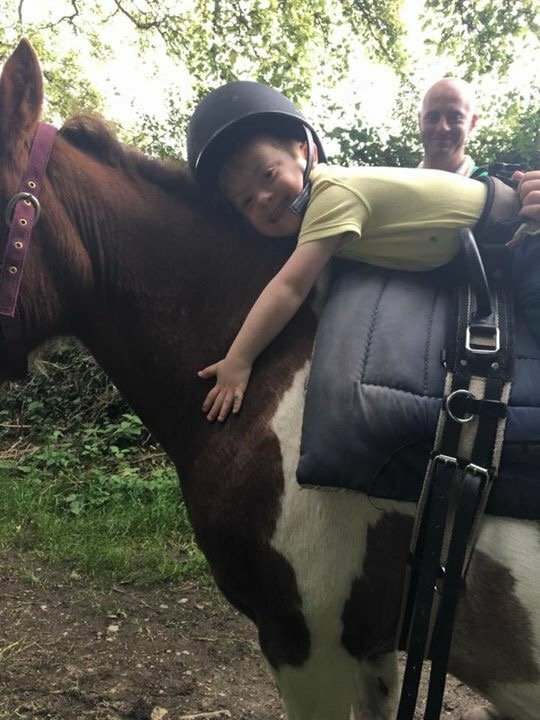 At Ability Equine Assisted Therapy children and adults with all levels of ability are welcomed, supported and cherished. 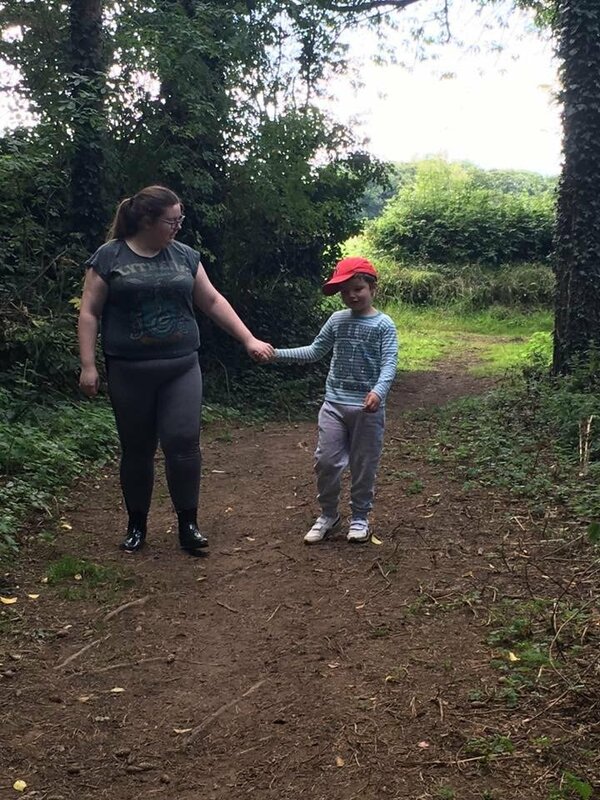 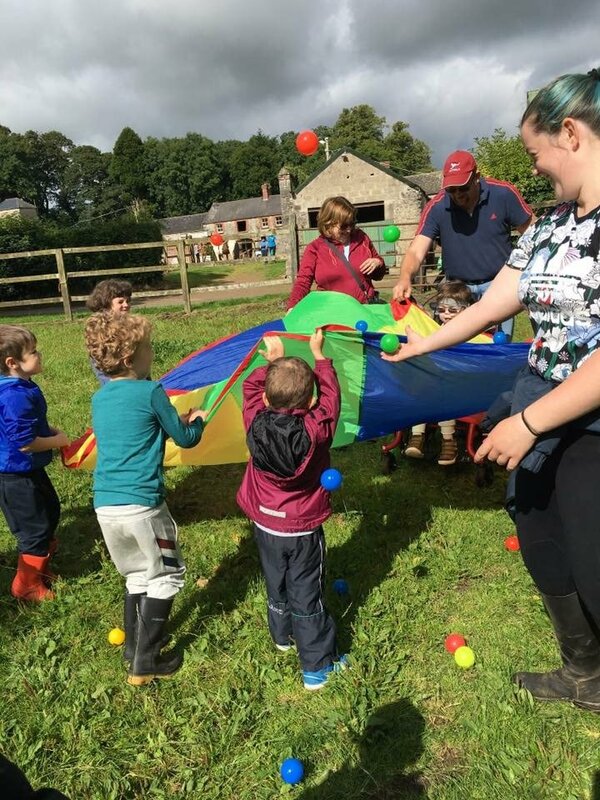 We offer unique therapies that aim to enhance the quality of life for children and adults with physical, emotional and cognitive difficulties. 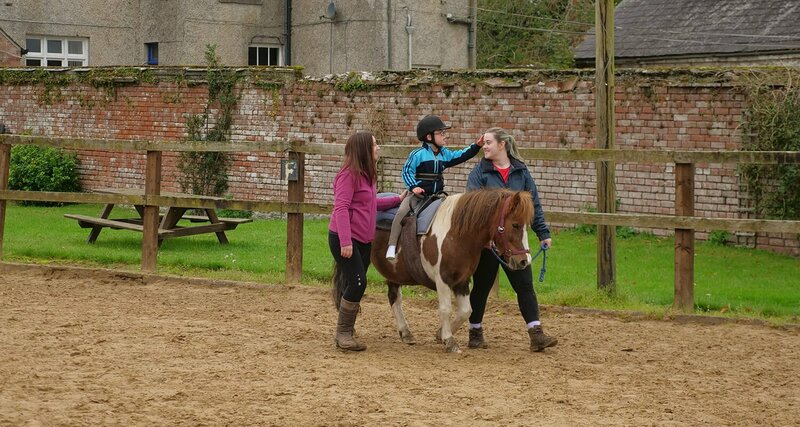 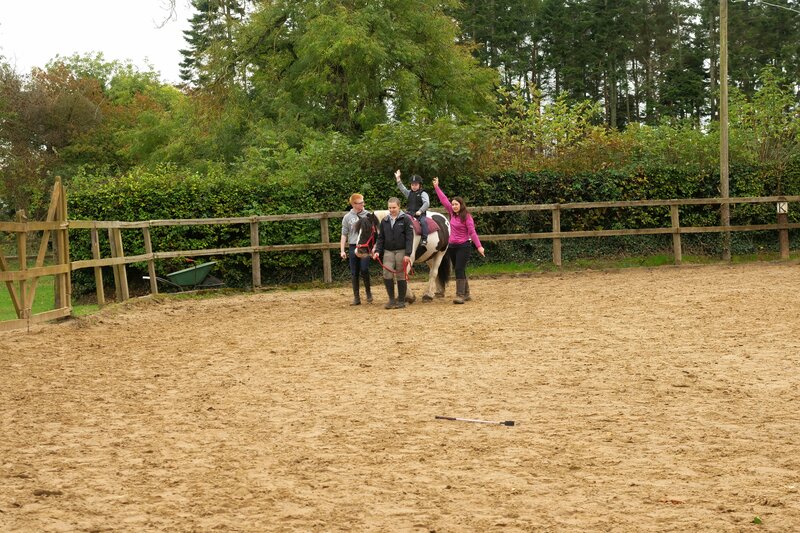 Our services include Therapeutic Horse Riding, Children’s Camp, Carers mornings and Stable Management. 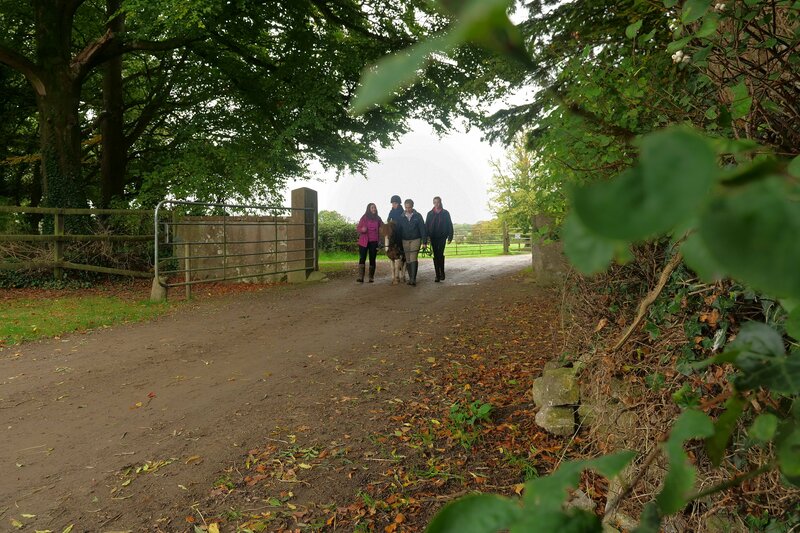 We are based five miles outside Navan on the Kells Road. 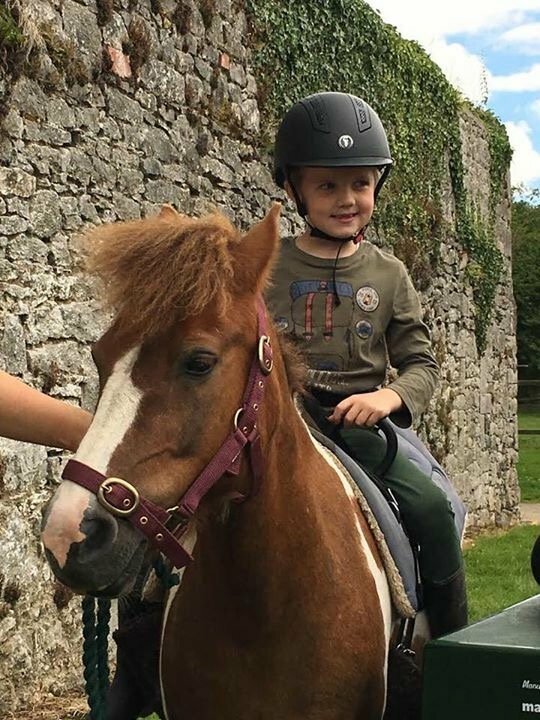 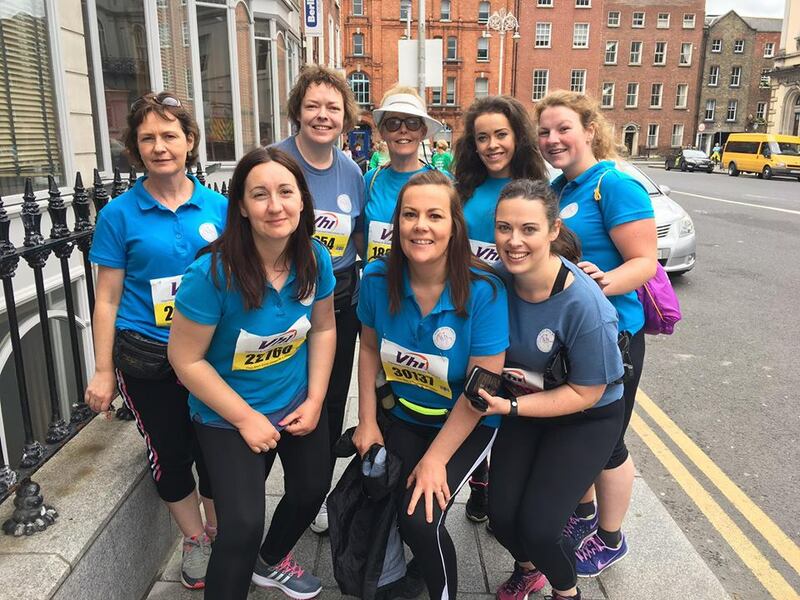 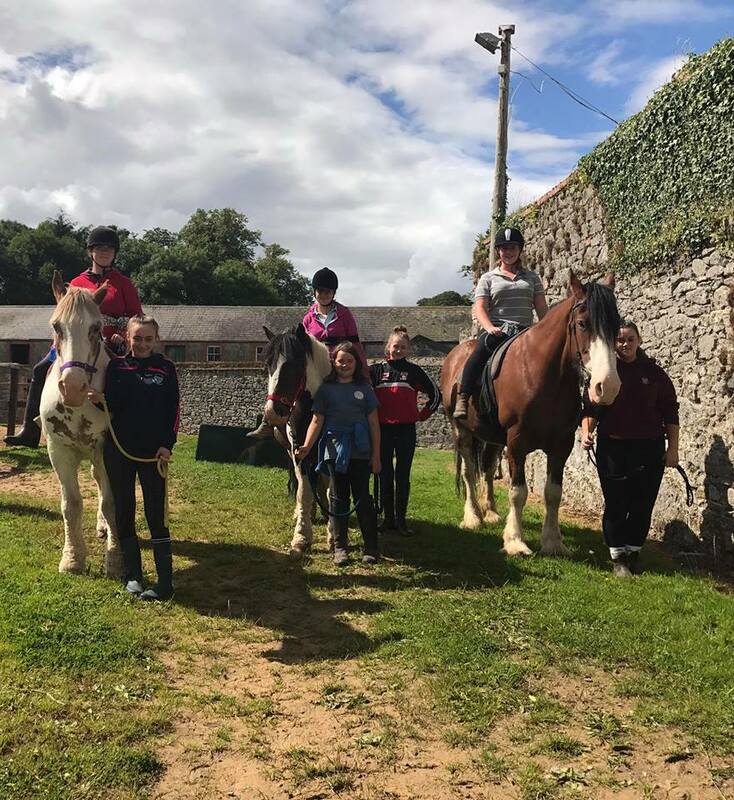 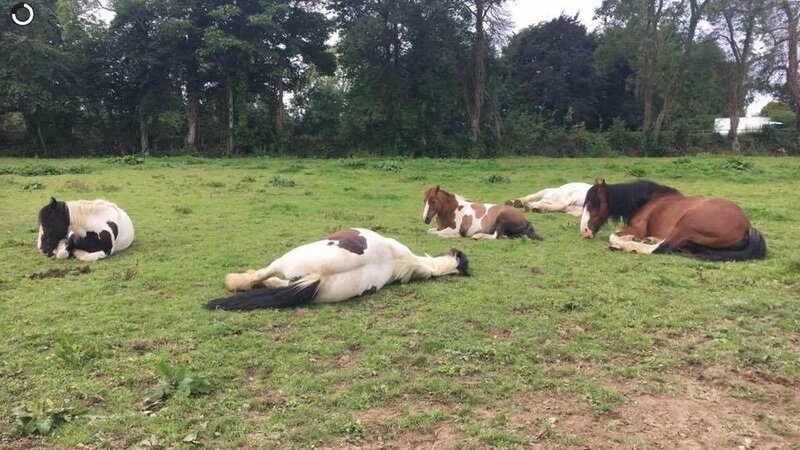 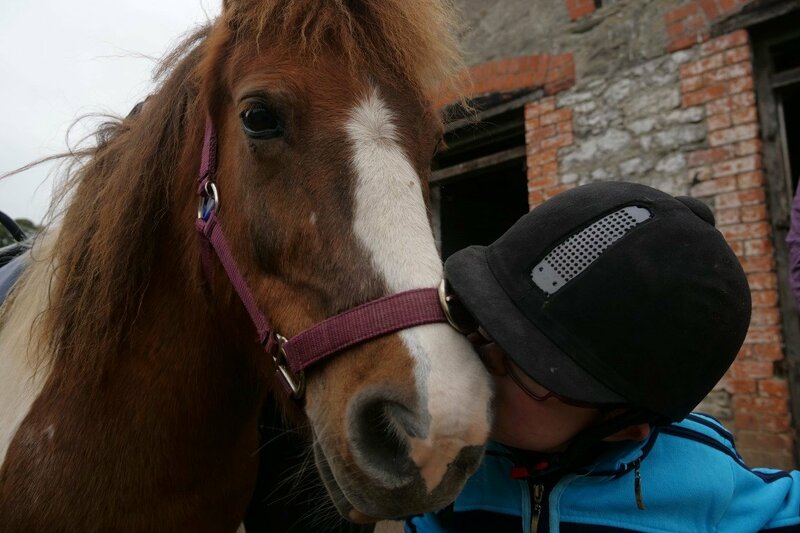 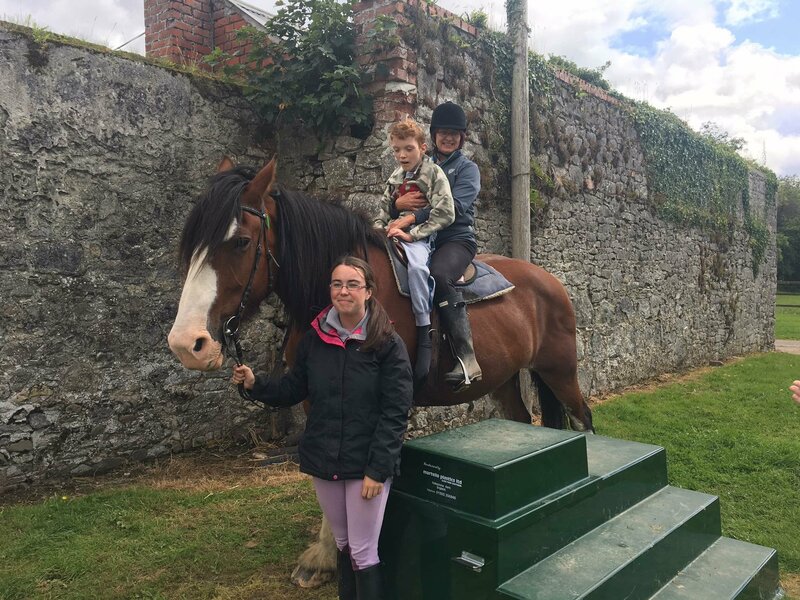 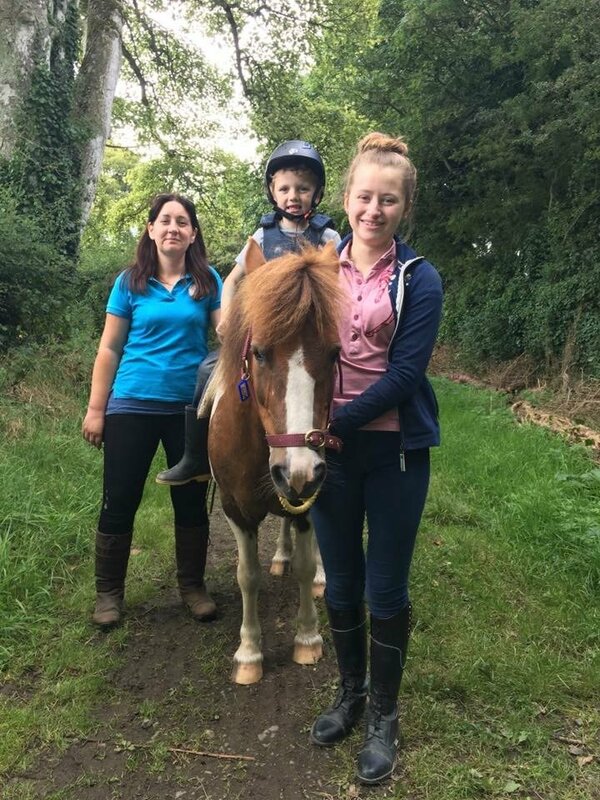 Ability Equine Assisted Therapy is a Registered Irish charity, established in September 2014 by Emma Donoghue in memory of her daughter, Olivia Doyle who sadly passed away at the age of 11 in February 2014. 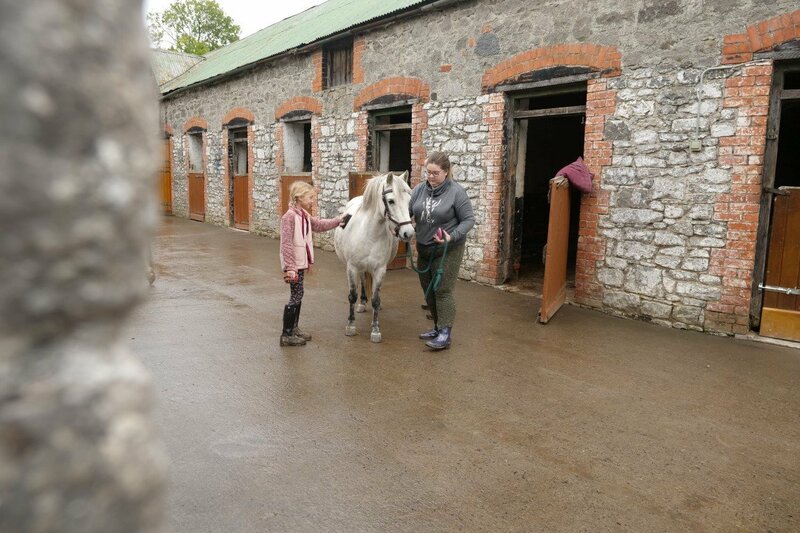 Thanks to Olivia, many other children and adults are being helped by the dedicated staff and volunteers at the charity. 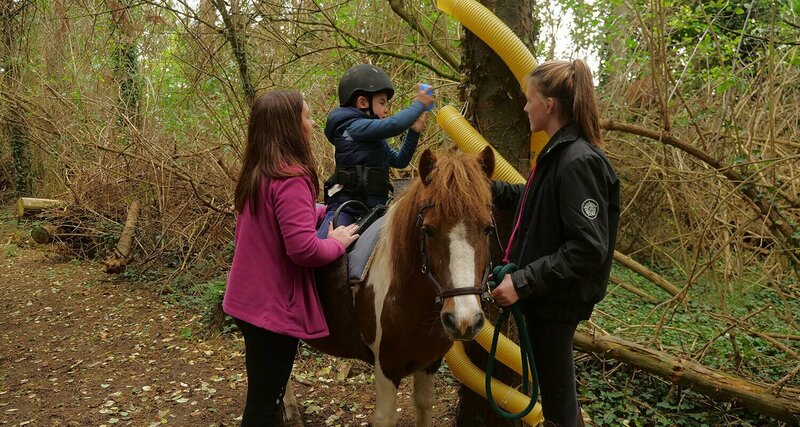 To really understand the difference Therapeutic Horse Riding can make to a child or adult with additional needs take a few minutes and watch our short video. 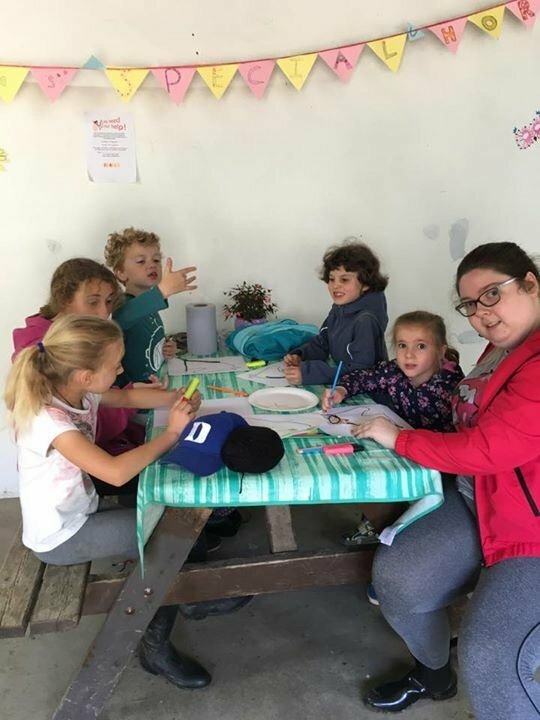 Come and enjoy a warm welcome in a calm and relaxing environment which lends itself to positive mental health and improved self esteem. 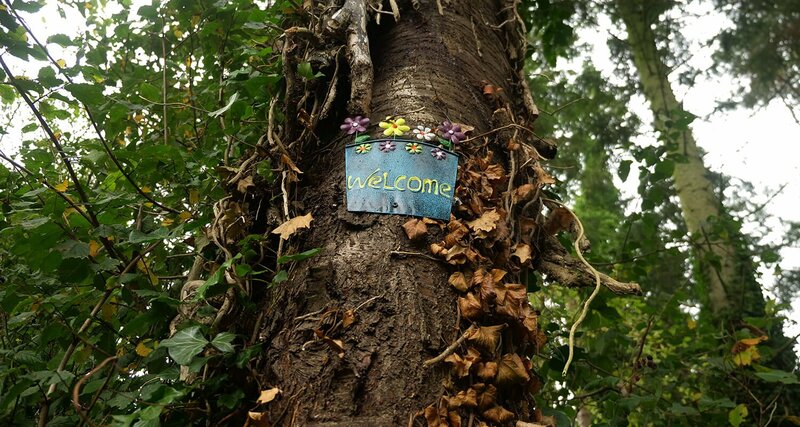 It is a place where you can be yourself and be accepted just as you are. 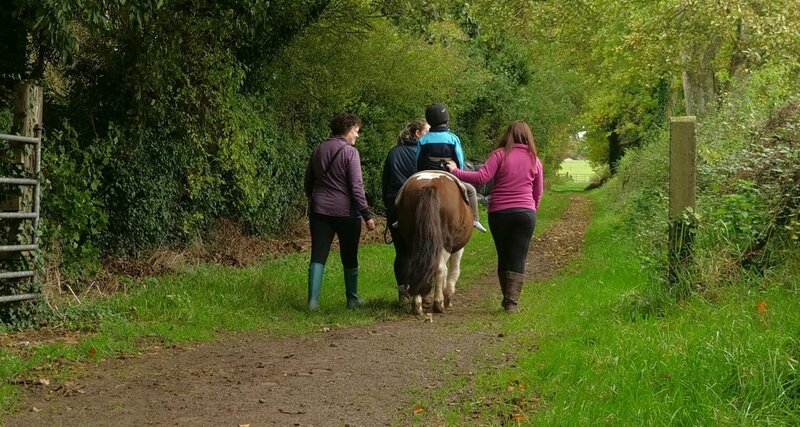 We have a big emphasis on inclusion and normalising disability.